Arizona educators and civics advocates are taking the lead in teaching a new generation of Arizonans about American government at a time when research finds a lack of civic knowledge and engagement in the United States. While civics/government requirements have been part of the state’s social studies standards for many years, this is the first year that Arizona high school seniors must pass a 100-question civics test to graduate. 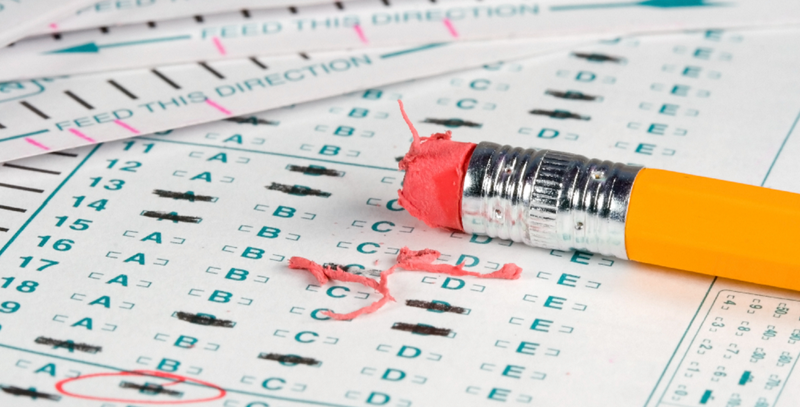 Most students will have learned the concepts in the exam by the end of eighth grade, according to a report from the Arizona Department of Education. 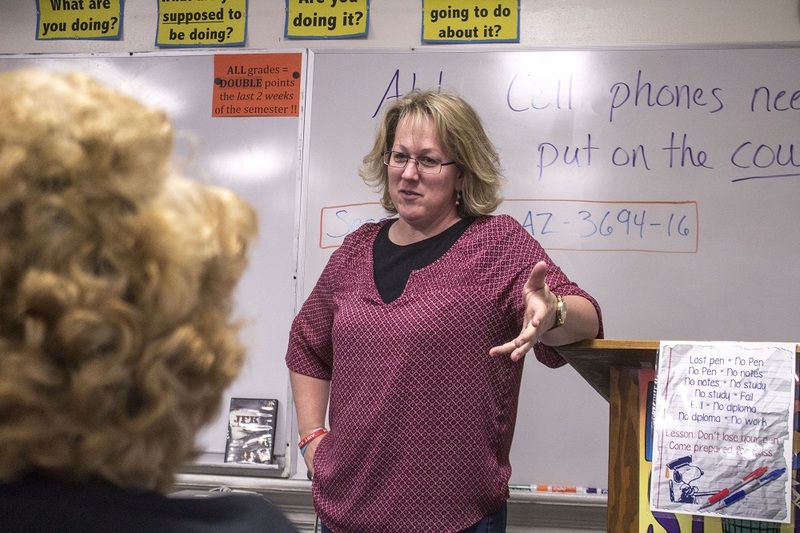 Students need to know how the U.S. government operates “so they can hold their elected officials accountable, and do their civic responsibility as adults,” said Carol Anne Weech, a U.S. government teacher at Pima High School in Pima, Ariz., and 2013 Rural Teacher of the Year for Graham County. Sometimes it’s difficult for students to understand why government should matter to them, said Weech, who has taught history and government for the past 18 years. 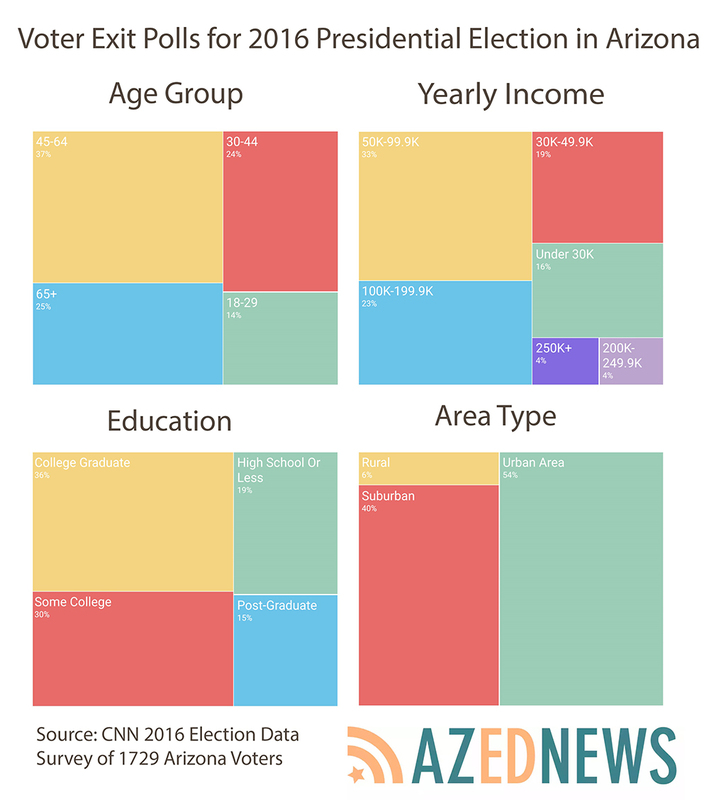 That’s reflected in Arizona’s low rank in several measures of civic engagement, including voting in local elections, contacting or visiting public officials, discussing politics frequently, and attending public meetings, according to recent data from the National Conference on Citizenship. To change that, the Arizona Department of Education began The Excellence in Civic Engagement program in 2012 after a report by the Campaign for the Civic Mission of Schools found several deficiencies in civics education across the United States. The program promotes civic education in Arizona schools, and recognizes schools that excel at it. Another key focus is discussing current events and controversial issues in the classroom, particularly ones that young people see as important to their lives. In a recent national poll of 830 educators, 43 percent of teachers said it was difficult to discuss national politics with students, while just 22 percent found race and ethnicity difficult to discuss, according to Education Week. That poll also found the division among students regarding national politics had increased over the past year, while division had not increased on gender, race, religion, immigration and LGBTQ issues. The program also provides professional development, a Civics Learning Self-Assessment test on the website, hosts annual conferences and promotes other civic education activities. Arizona became the first state in the country to require students to pass a civics test to graduate from high school when Gov. Doug Ducey signed The American Civics Act into law in 2015. The legislation required that student’s answer at least 60 of the 100 questions on the U.S. Immigration and Naturalization civics test correctly. The Joe Foss Institute, a Scottsdale-based non-profit which advocates for civics education across the country, pushed the civics test legislation in Arizona, as well as 16 other states and hopes to expand that to all 50 states, said Lucian Spataro, chief academic officer and vice president of legislative affairs for the institute. The institute’s civics education initiative was developed in response to the “quiet crisis” in civics education, which is not being taught to the same extent that it once was due to the recent focus on STEM, Spataro said. Other initiatives to increase students’ civic engagement include Lawforkids.org and Camp O’Connor, offered by the Sandra Day O’Connor Institute. Lawforkids.org explains legal issues in a simple and easy to understand way, and is part of the Arizona Foundation for Legal Services and Education. Subjects range from human trafficking, to legal issues that youth often deal with, including curfew laws, legal and social aspects to use of illegal substances, as well as the legal ramifications of bullying. Camp O’Connor is a cost-free, merit-based summer program that will host 35 seventh- and eighth-graders from across Maricopa County and is run by the Sandra Day O’Connor Institute. It will be held from June 5 to 9 this year. The camp helps students understand the importance of democracy, their role as citizens and helps young people build leadership skills. The camp seeks to encourage civic knowledge and engagement at a young age, said Sarah Suggs, president and CEO of the Sandra Day O’Connor Institute. 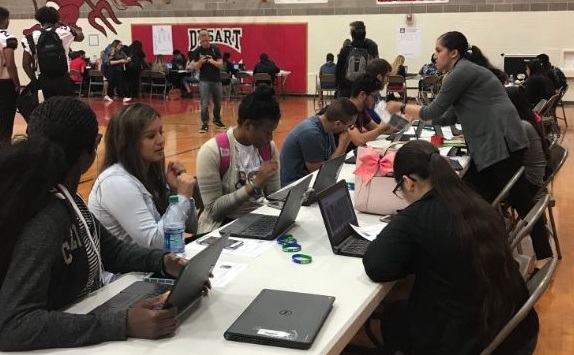 Each morning, students learn about a subject, then they go to a location relevant to that subject in Maricopa County, and later that day return to participate in more educational activities related to the subject, Suggs said. For example, on the day they learn about the judicial branch, participants will go on a field trip to the Arizona Supreme Court and have a question and answer session with Chief Justice Scott Bales. Suggs said civics education initiatives like Camp O’Connor are a way to escape the partisan discord and “lack of respect for our system” among Americans.